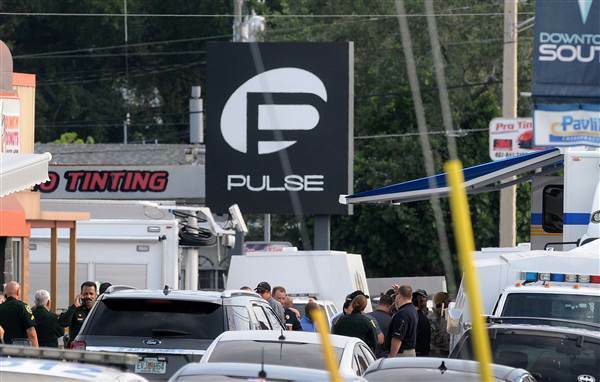 A gunman killed 50 people and injured 53 in a crowded gay nightclub in the tourist hub of Orlando, Florida, early on Sunday before being shot dead by police, authorities said, in what appeared the deadliest mass shooting in American history. The shooter was identified as Omar S. Mateen, a man that a senior FBI official said might have had leanings toward Islamic State militants. Officials described the attack as a “terrorism incident” though cautioned that the suspected Islamist connection required further investigation. With at least 50 people killed, the massacre early Sunday morning at an Orlando nightclub is the deadliest single-day mass shooting in the modern history of the United States — by nearly double the previous most deadly incident. 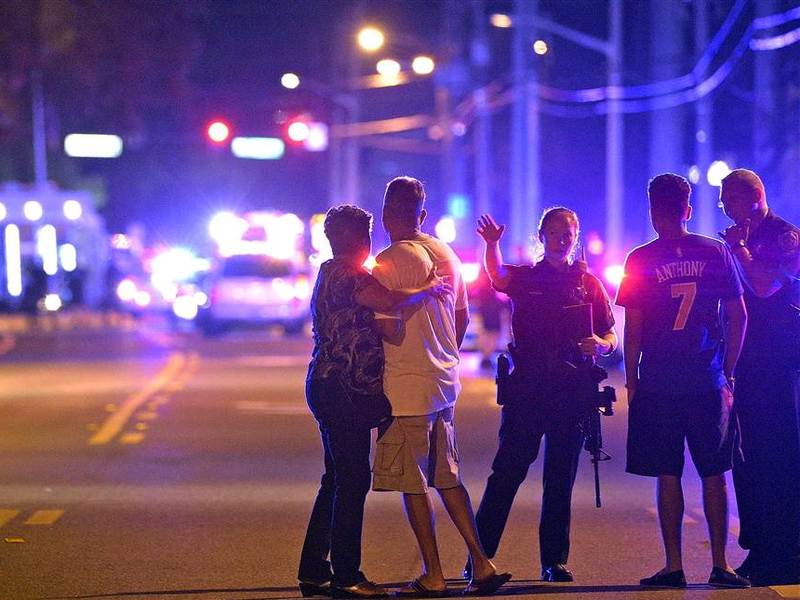 At least 50 people are killed and some 50 others are wounded after a gunman opened fire and took hostages at a gay nightclub in Orlando, Florida, early on the morning of Sunday June 12. 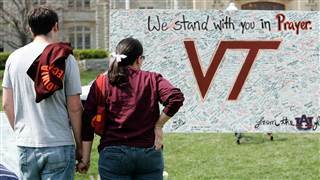 Officials said a hostage situation developed after the gunman, identified as Omar Mateen, stormed the Pulse Nightclub about 2 a.m.
On April 16, 2007, 23-year-old Virginia Tech student Seung-Hui Cho shot 32 people to death on the Blacksburg, Virginia, campus before killing himself. The dead included 27 students and five faculty members. Another 17 people were injured. Days after the shooting, the worst school shooting in the nation’s history, NBC News received a package from Cho that contained a video of him ranting about rich “brats” and complaining about being bullied. On Dec. 14, 2012, 20-year-old Adam Lanza killed 28 people, including himself, his mother, 20 elementary school kids and six school staff and faculty at Sandy Hook Elementary School in Newtown, Connecticut. Lanza suffered from extreme mental health issues that weren’t treated, and was preoccupied with violence, a report from state officials found. He also had easy access to weapons, the report said. On July 18, 1984, James Huberty, a 41-year-old former security guard who had lost his job, opened fire at a McDonald’s in San Ysidro, California, killing 21 employees and customers, including children. A police sniper killed him an hour after he started shooting.